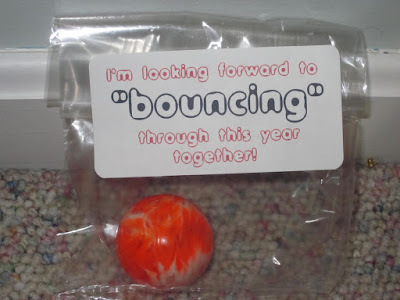 I have no idea how, but August is here meaning my summer is coming to a close. Teachers go back in less than two weeks so I have to somehow slowly turn down my summer brain and turn up my school brain! 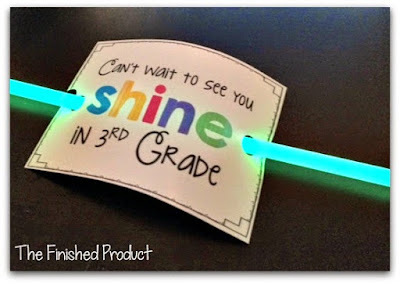 I've been going into school to work on my new classroom since I switched grades and I continue to add onto my to-do list before the kiddos arrive! 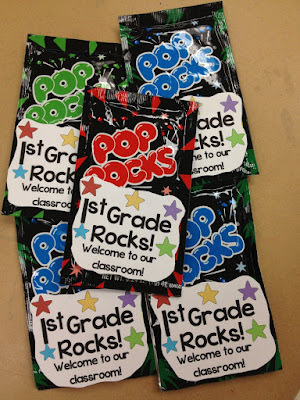 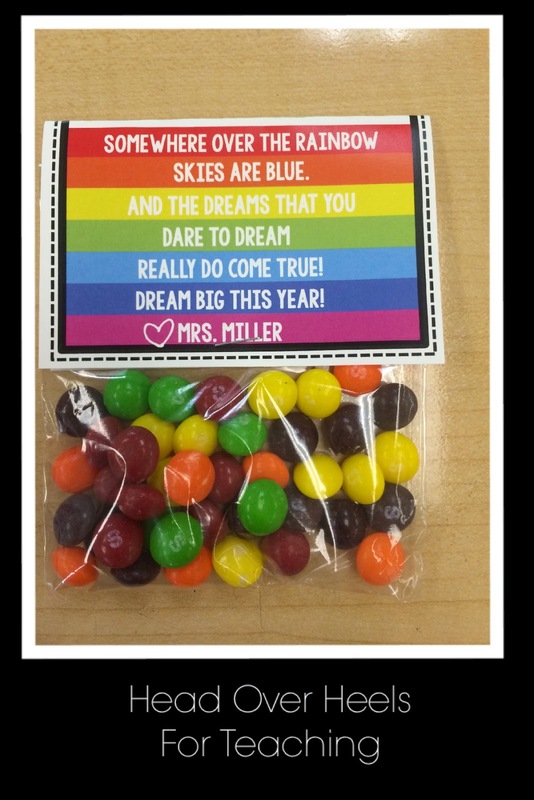 I want to definitely kick off the year by welcoming my future students in with a treat from their soon-to-be teacher. 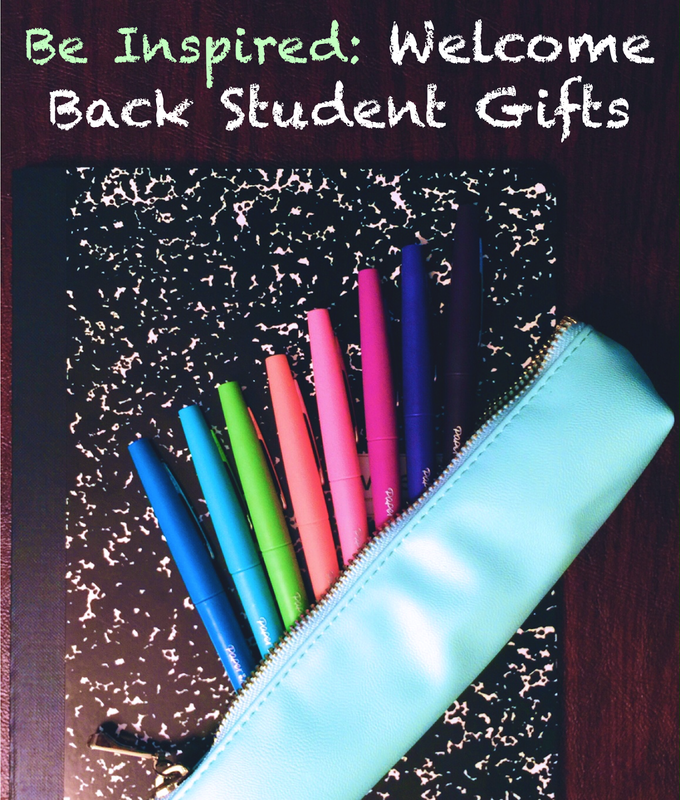 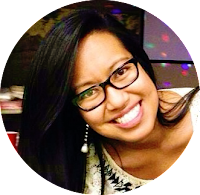 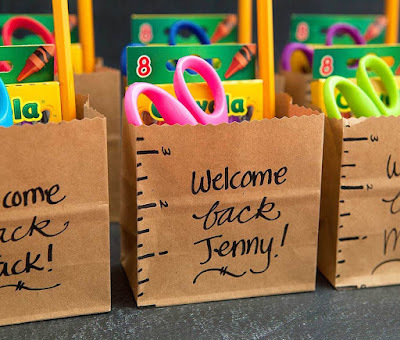 I wanted to find cute but affordable ideas, since I've been spending a lot of money preparing my classroom as many teachers do before the school year begins. 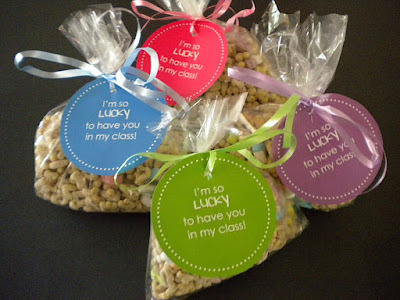 Lucky Charms via What's the buzz in first? 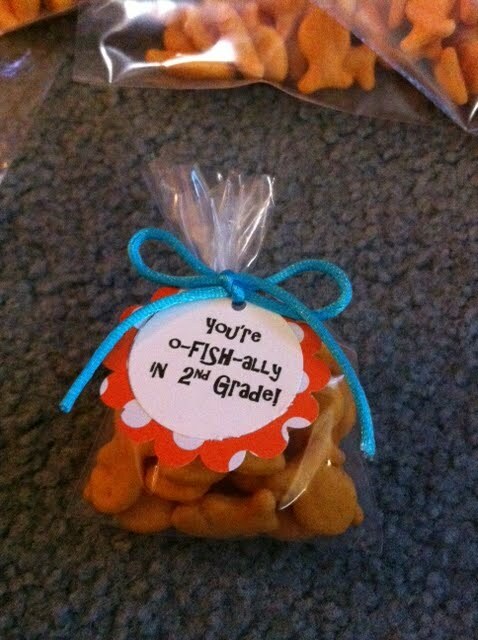 Goldfish Crackers via There's a "1st" For Everything! 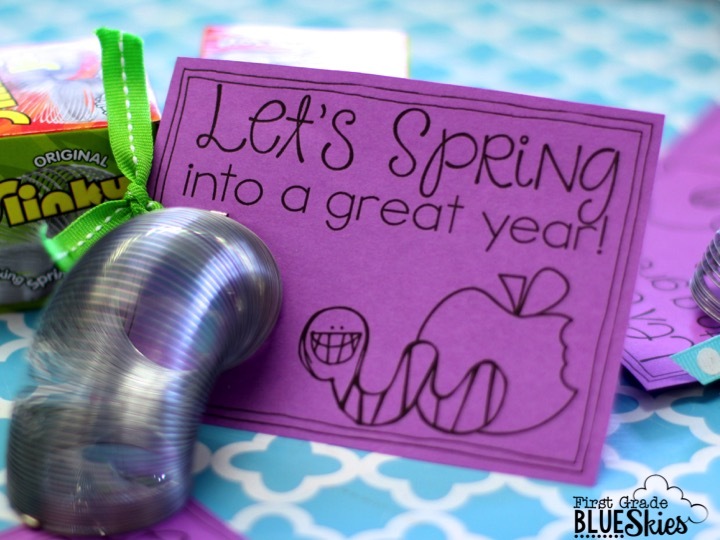 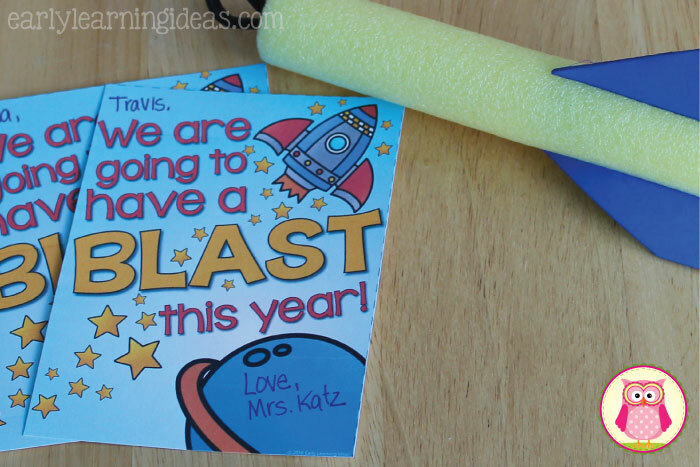 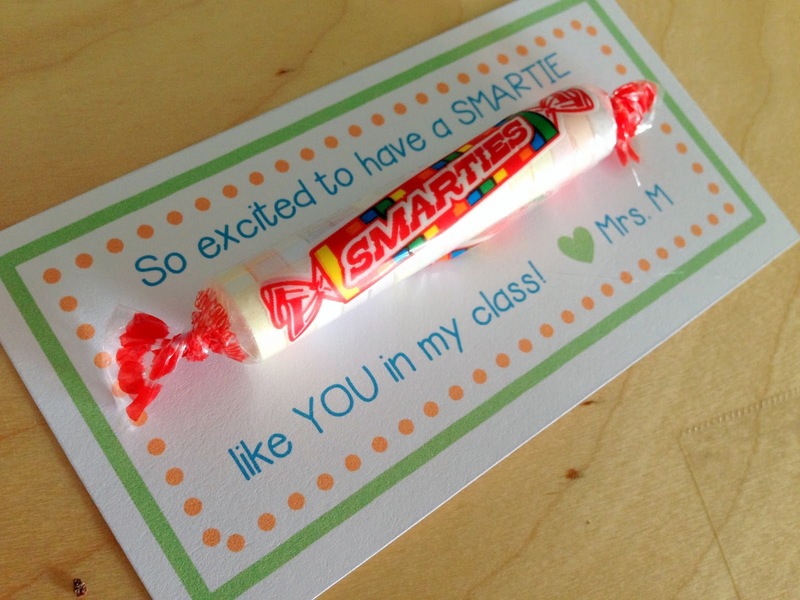 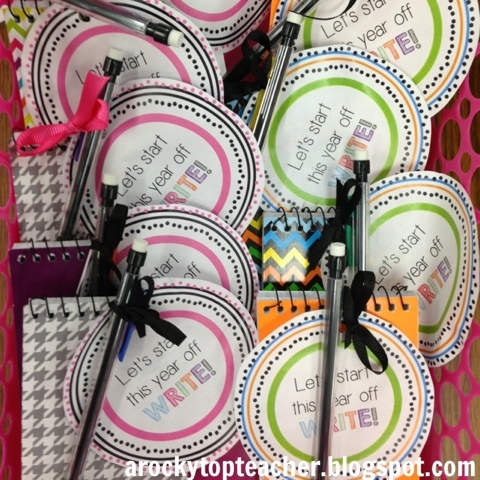 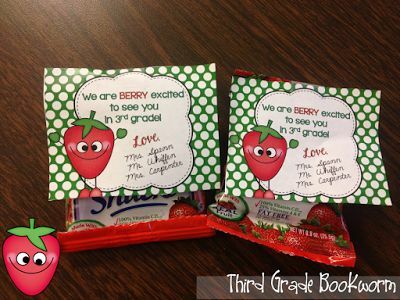 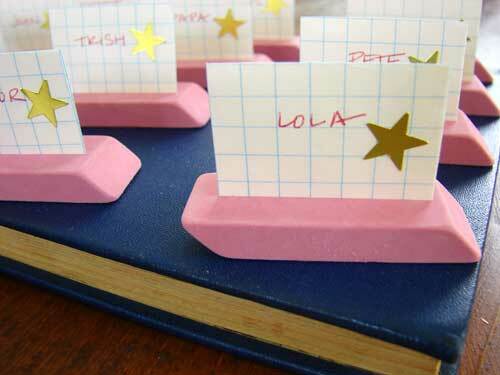 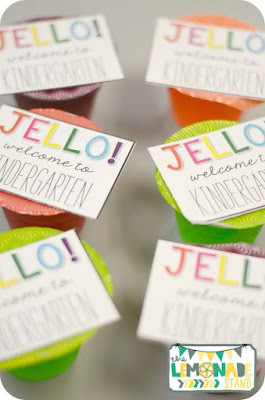 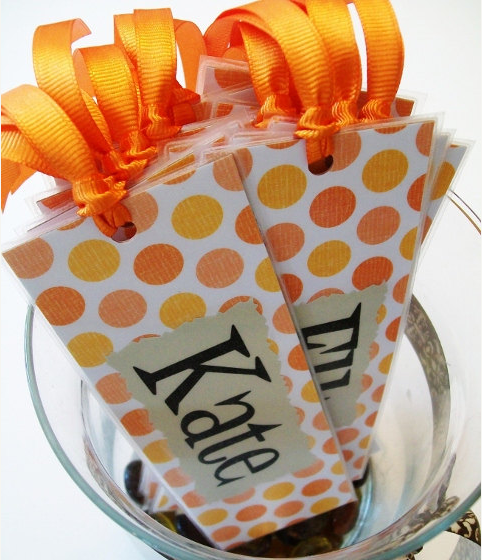 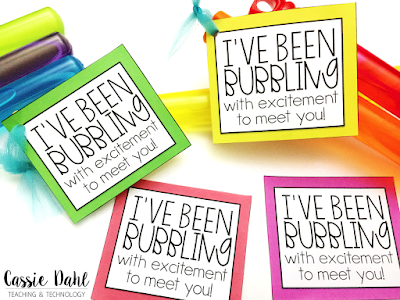 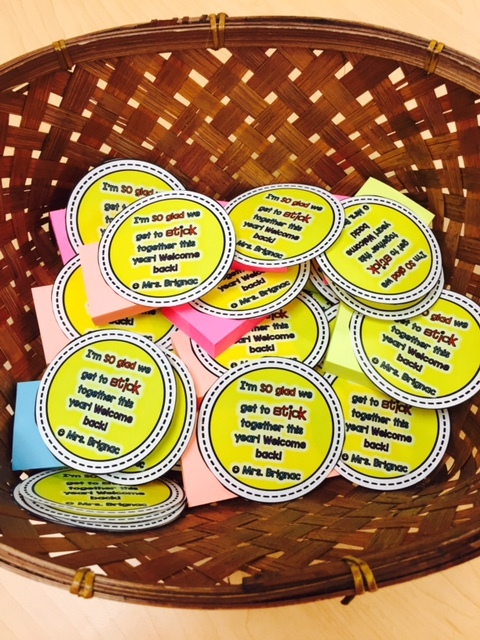 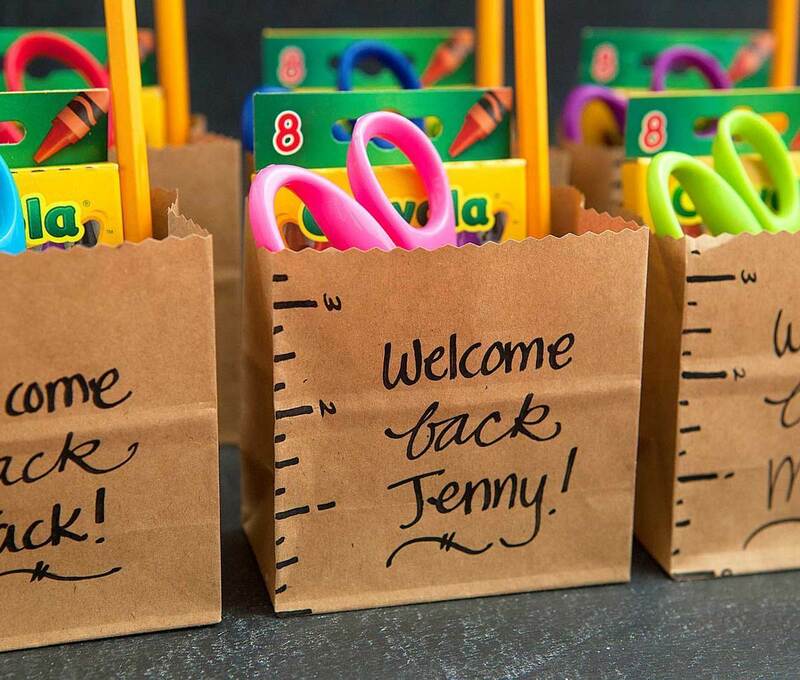 Can't wait to welcome back my future kiddos with one of these cute ideas!